4mm Elite Contact AQ Latex with 4mm of backing foam. 4mm GS latex plus 4mm backing foam and Hi-Tech fabric for Air Ventilation Management (AVM). 10cm wide elastic wristband and 360 degree, 7cm wide latex wrist strap for perfect fit and comfort. I highly recommend the gloves. 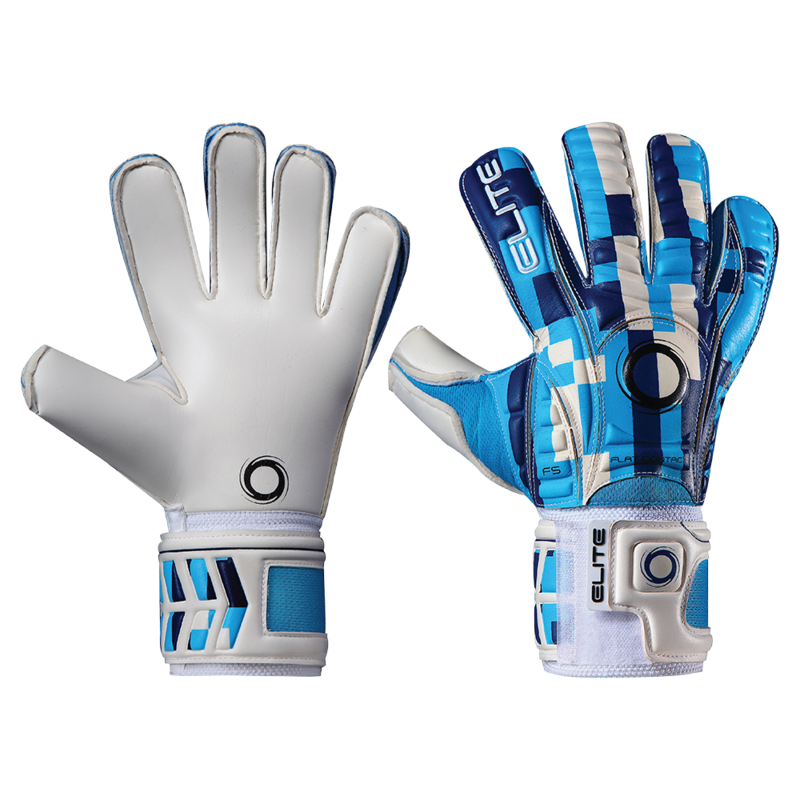 They have good finger and wrist protection and the material is very good as well. As for keeperstop, they were outstanding. I received a call from Paul asking if I wanted the gloves to be shipped out the next day. This is a site that I truly recommend. The service is outstanding! All around there isn't a bad thing to say. Loved the experience and the gloves! Easy ordering and fast delivery. Def gonna be back for the next pair of gloves.